On this page you'll find all of the Pay-as-you-go wine of the month clubs we've reviewed. Our ratings system looks at quality-to-price ratio, shipping costs, uniqueness, and custom features. Wherever possible, prices include shipping costs, but rarely include sales tax. Be sure to select the state you're shipping to, as not all wine clubs can ship to all states. For You Join today and try 12 bottles, including 3 rock & roll reds, for $79.99. Shipping included. Click for This Deal. Overview: This 12-bottle wine club is one of the more fun affordable wine subscriptions. It features value-focused white and red wines from around the world. Their $12 international wine selections typically offer better value in white wine than red. Take advantage of their introductory offer of just $79.99 for a case, but be warned, you are signing up for recurring shipments at $149.99 per case. 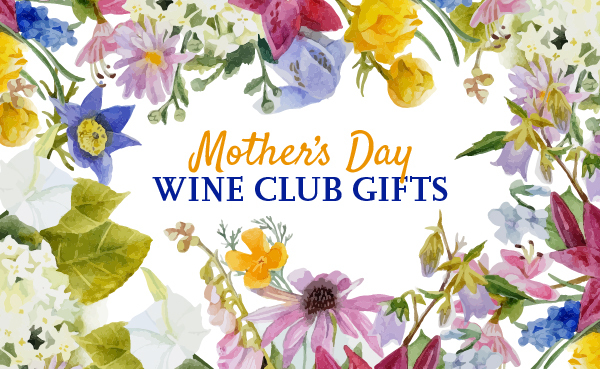 What We Love: We've received many shipments of wine from the Virgin Wines parent company over the years, but we continue to hold the club in relatively low esteem. It's perfect for a wine lover who wants an inexpensive selection of International wine delivered to their door every quarter. It's not a good fit for anyone who likes wine that sells above $15 at the grocery store. Could Be Better: Because of the success of the Virgin Wines club, many other wine clubs are competing with 12-bottle case clubs priced around $170 per quarter (including shipping costs). Some of them are offering much better quality wine for that price so we know this company could, too, but it's worth trying with that $79.99 introductory pricing. For You Join today and get 15 bottles of wine for just $69.99 — choose Red, White, or Mixed wine. Same as voucher. Click for This Deal. Overview: The Laithwaites Wine club was one of the first 12-bottle case clubs offered up as a way to get your quarterly wine fix at value-focused prices. Over the years we've gone back and forth one whether or not they deliver a good value, but in general we think their $12 selections are stronger for white wine than red. Take advantage of their introductory offer of just $69.99 for a case, but be warned, you are signing up for recurring shipments at a much higher price. What We Love: We've received many shipments of wine from Laithwaites over the years, but we continue to hold the club in relatively low esteem. It's perfect for a wine lover who wants an inexpensive selection of International wine delivered to their door every quarter. It's not good a fit for anyone who likes wine that sells above $15 a the grocery store. Could Be Better: Because of the success of the WSJwine club (a Laithwaites brand), many other wine clubs are competing with 12-bottle case clubs priced around $170 per quarter (including shipping costs). Some of them are offering much better quality wine for that price so we know they could, too.